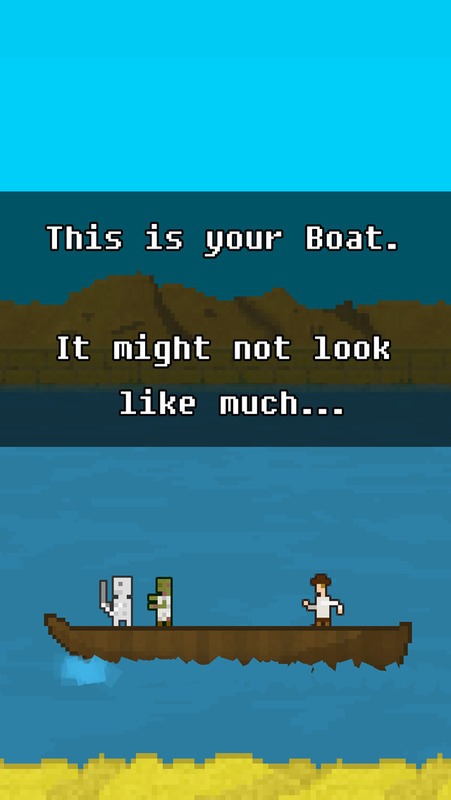 The sequel of the amazing game 10000000, You Must Build A Boat, is a game which is almost impossible to put down. 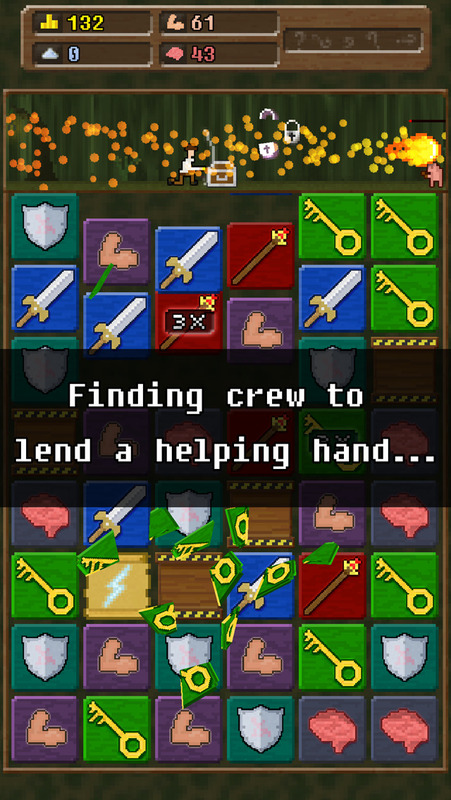 Insanely fun and addictive, in this game you can travel the whole world in the boat with a loyal crew that you yourself assembled. Fight monsters or turn them to your side. And there is also magic! 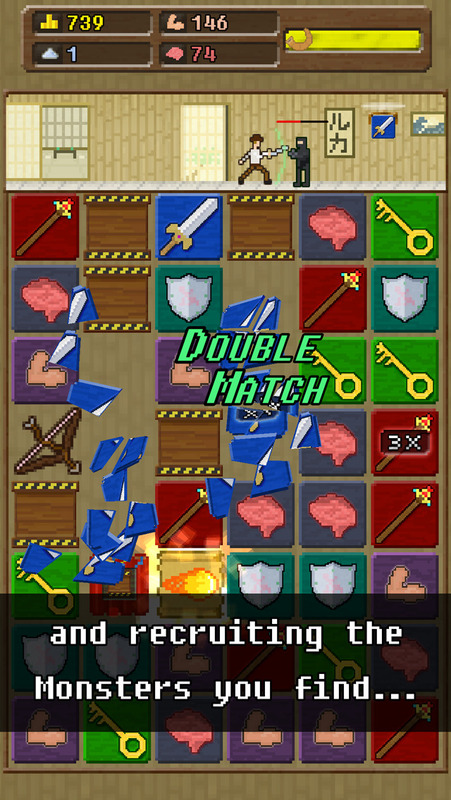 Cast spells to help you complete quests and gain an advantage over your opponents.